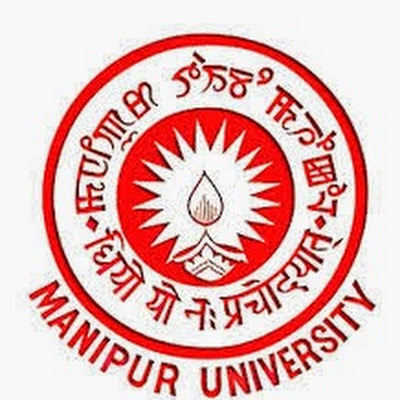 Manipur University has announced an employment notification for 115 vacancies of Professor. Candidates who are willing to build their career in government sector then this is glorious chance guys, seize this excellent opportunity and do your hard effort to get the job with this organization. Manipur University invites application form to filling up from career oriented and eligible candidates for these positions. So Guys, Do not miss this excellent opportunity to make your career with government sector. Interested candidates who meet the eligibility criteria may fill the application form through online mode from the official website on or before the last date of application submission. Audit Continuing Education & Ext. Educational Qualification: Candidates should have completed Graduation or Post Graduation degree in concerned stream or its equivalent qualification from a recognized University with good academic records. · Payment of fee will be paid through RTGS/NEFT to State Bank of India, Manipur University Branch, Canchipur, Imphal India on Account No. 35870889269 & IFSC: SBIN0005320. · Select “Careers” tab which is available at the top side of the homepage. · Then, fill application form with complete details in correct manner. · Envelope of application should be super scribed with name of post applied for. · Application should be submitted at address given below on or before last date.